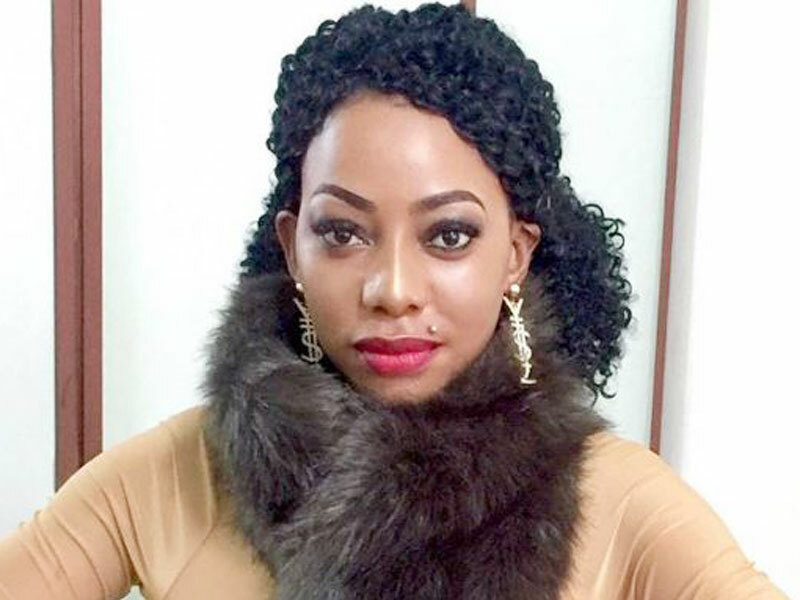 KAMPALA – City socialite Shanita Namuyimba aka Bad Black has been summoned by Police Directorate of Criminal Investigations over allegations of offensive communication and criminal libel. The Director of Criminal Investigations, Joseph Obwona wrote a letter, Wednesday, February 20, asking Bad Black to appear before the Commissioner of Police at the CID headquarters in Kibuli on Wednesday, February 27. “You are therefore in pursuance of the provisions of section 27A of the Police Act (as amended) required to report before acting Commissioner of Police (in charge of media department) at CID headquarters without fail,” read Obwona’s letter, in part. Bad Black has, on several occasions, posted videos on her Social Media platforms attacking people especially the government and prominent politicians whom she insults. She is also said to be using vulgar words. However, the summons did not reveal the person Bad Black’s the insults hurt.